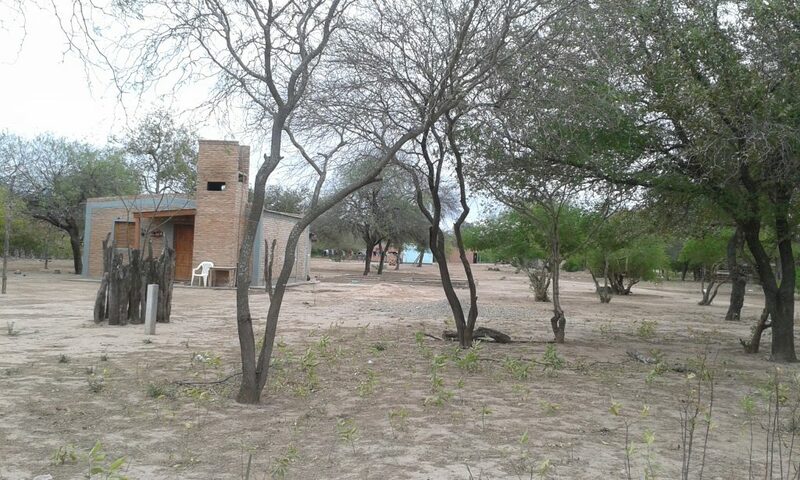 The accommodation was offered by Colegio San Benito, a religious school for boys and girls, in a place where, to no surprise, the church is the main cultural influence. For an outside observer it was an extraordinary sight to see religious images hanging on the walls and then an army of green scarves walk past them (1). But for now the goals were different: to bring medical attention, and more, to these people. It is fair to point out as well that the local pastor has always been very committed to the peasant struggle. 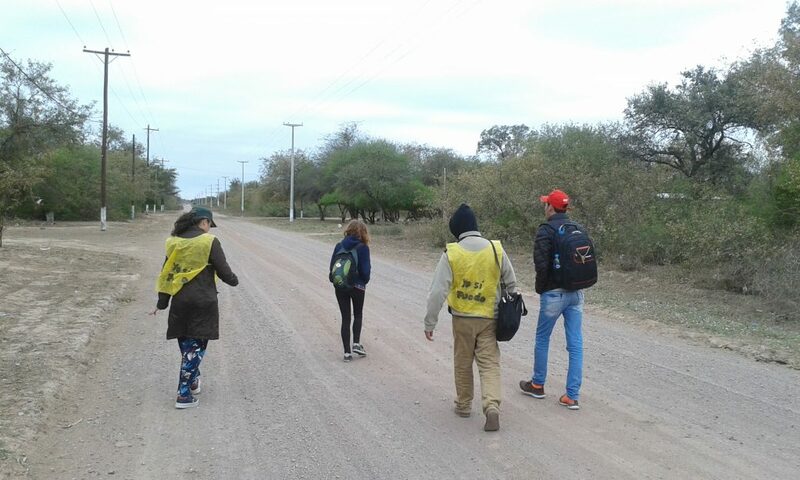 The members of the Yo Sí Puedo literacy program (2), including Cuban advisors and volunteers that coordinate the program in different parts of Argentina, split up in small groups to go door to door in Santos Lugares and in nearby places. In total 148 visits were made, in which 60 potential students for the program were found. On Sunday there were training sessions for 32 facilitators, which will remain in touch with the program coordinators as they move forward. Norma Vega, one of the people in the hospital we spoke to, was bringing her granddaughter for a check-up. Besides that, she wanted to talk to a neurologist about her disabled daughter, to get a second a opinion, since the doctors in the capital city of Santiago del Estero want her to have surgery. This is common issue to most medical specialties, like cardiology or neurology, namely the need for patients to travel 4 or 5 hours to Santiago (capital) to find specialized medical attention. This without mentioning, like Norma explained, the ordeal and costs required to access the necessary drugs. A second unit, mainly dedicated to ophthalmology, set up in the Casa del Santo Padre. There they did 330 ophthalmological consultations, which included prescribing eyeglasses for 83 patients. There were also 30 patients identified with cataracts or pterygium, and with those the task now is to coordinate so they can come and have surgery at the Ophthalmological Center in Córdoba, where Operación Milagro is based (3). The first patients are due to travel as soon as September. That is how these brigades were born, and Aleida joined them. On five occasions they have gone to the most remote locations in Argentina (4) to bring not only healthcare but also education, culture and sports. It is important to stress, as we said before, that this is not just about bringing an oasis that leaves as quickly as it came. By bringing medical attention to a place where there is none, besides solving any immediate issues people might have, the goal is to orient patients so they can seek the medical care they need. The same holds true for the literacy mission, which, through the door to door research and the training of local facilitators, plants the seeds that will allow the program to develop in the future. Therefore looking for Haiti also has this connotation, of fighting for liberation. Fighting for the liberation of peoples who, while no longer under slavery (5), are still yearning for their dignity under this system that is not only responsible for their misery and exclusion, but actually feeds off of them. 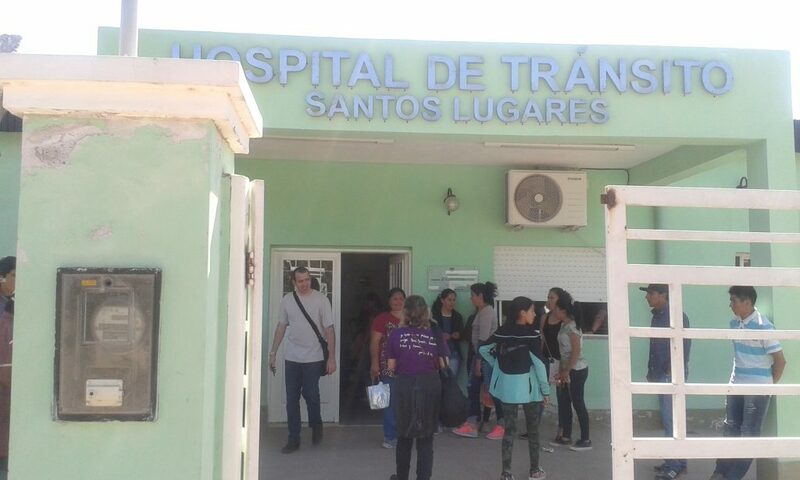 While only for two days, the brigade brought small revolutionary seeds of healthcare and education that will help these people break free of their chains. And their liberation will also be ours, and that of all those who struggle. (1) The green scarf has become the symbol of the struggle for the legalization of abortion in Argentina. (2) The Yo Sí Puedo (“Yes I Can”) program, designed by Cuban pedagogue Leonela Relys, has allowed over 10 million people, in 130 countries, to learn how to read and write. It is based on 65 lessons, in audiovisual format, and on the presence of a facilitator, who ensures that the students are learning, and works as a liaison with the Cuban advisors of the program. 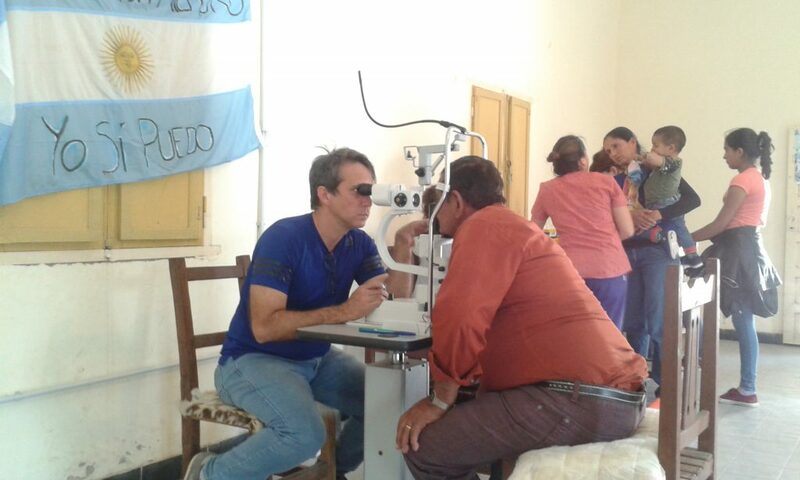 (3) Operación Milagro is an eye healthcare program to fight preventable blindness, mostly due to cataracts. The mission has gone through several stages before finally opening, in 2015, the Dr. Ernesto Che Guevara Ophthalmological Center in the city of Córdoba. (4) The four previous brigades went to the provinces of Chubut (in Patagonia), Jujuy, Córdoba and Misiones. (5) There is a clarification to be made here, which is that, unlike what bourgeois historiography would have us believe, the abolition of slavery, wherever it took place, was not a magnanimous act by whoever was in charge at the time. Simply put, due to the evolution of capitalism and the growing resistance from slaves, from an economic standpoint it made more sense to have serfs/laborers than to have slaves. 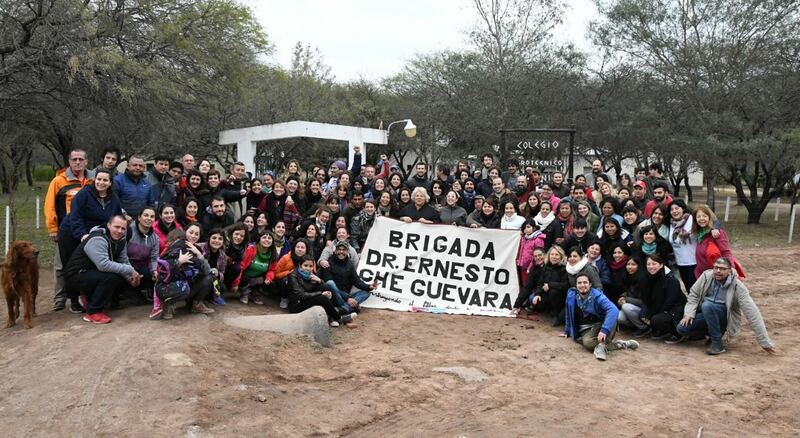 Cover photo: V Ernesto Che Guevara Brigade signs off from Santos Lugares. The Che Guevara brigades, as well as the internationalist education and healthcare missions (Yo Sí Puedo and Operación Milagro), are coordinated in Argentina by the Un Mundo Mejor Es Posible Foundation (UMMEP, “A Better World is Possible”). The missions are sustained by the generosity of the Cuban government and the solidarity of people around the world. Donations can be made following this link. Special thanks to Luciana Daffra for her corrections and suggestions.